Ideal to embellish all your dishes, your pasta, your sandwiches, salads, tarts, bruschetta or even straight for your aperitifs. Good source of fiber and proteins, Gluten-Free, Appropriate for Vegetarians and Vegans. Also available in family size of 1kg in selected stores. Look in the menu under "Food Service". 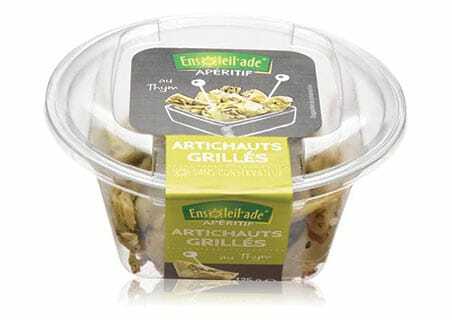 The Sud’n’Sol artichokes are delicious quarters artichokes grilled with Mediterranean flavors. Prepared from fresh artichokes, cut into wedges, grilled and mixed with oils and herbs steeped in Mediterranean flavors, they will brighten all your dishes. Marinated grilled artichokes, rapeseed oil, salt, concentrated lemon juice, garlic, thyme 0.15%, rosemary, satureja. The Sud’n’Sol cherry tomatoes are delicious half cherry tomatoes grilled with Mediterranean flavors. 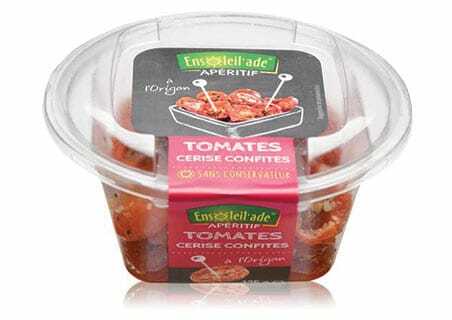 Prepared from fresh cherry tomatoes, bisected semi-dried and mixed with oils and herbs steeped in Mediterranean flavors, they will brighten all your dishes. 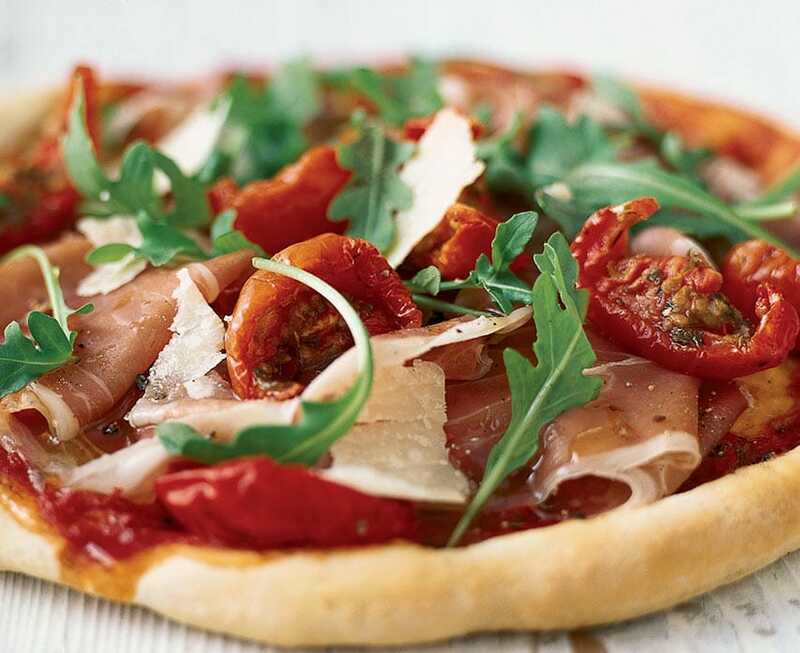 Semi-dried marinated cherry tomatoes, (semi-dried cherry tomatoes, rapeseed oil, salt, oregano, garlic, concentrated lemon juice), rapeseed oil. The Sud’n’Sol tomatoes are delicious quarters tomatoes grilled with Mediterranean flavors. Prepared from fresh tomatoes, cut into wedges, semi-dried and mixed with oils and herbs steeped in Mediterranean flavors, they will brighten all your dishes. Semi-dried marinated tomatoes, (semi-dried tomatoes, rapeseed oil, salt, oregano, garlic, concentrated lemon juice), rapeseed oil.